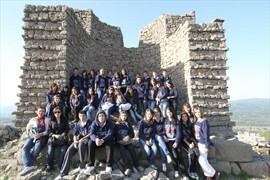 Denizli Municipality continues to organize trips to Çanakkale in this new academic year for young people. 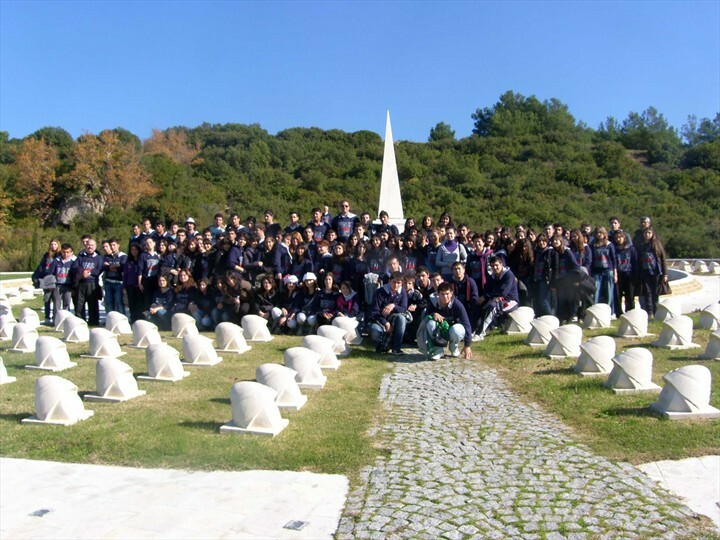 Until the end of 2013 Municipality will bring 2000 highschool students to visit the land where Çanakkale's legend was written. 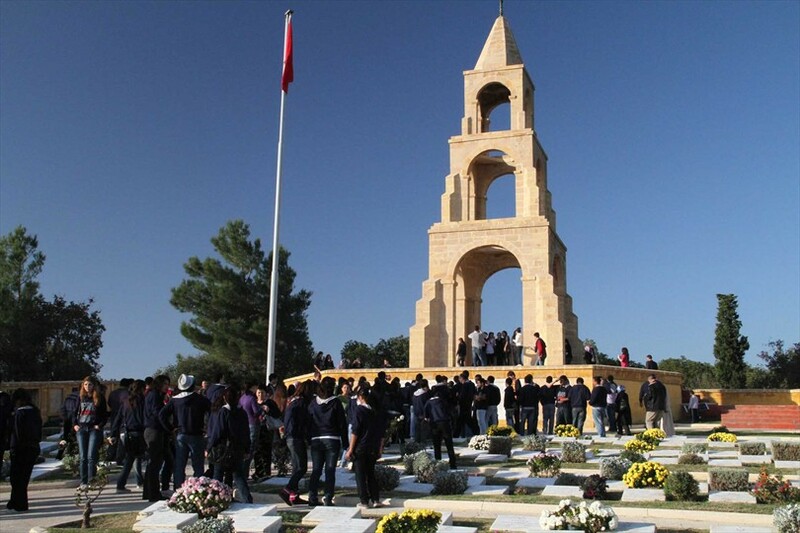 At Çanakkale, young people will be witness to one of the most important battles not only in Turkey's history, but in the history of the whole world. 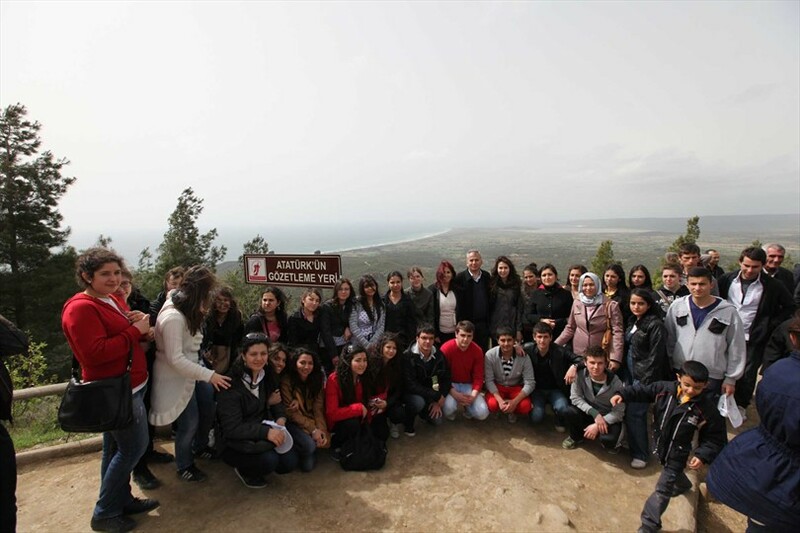 Visiting the places where the legend of the Battle of Çanakkale was written, students will see the historical sites. 2000 highschool students were chosen by lot. Each bus will will have two teachers, 1 municipal assistant and 1 tour guide. Students will spend unforgettable 2 days of guided sightseeing. These special memories they will tell later to their children with great pride. 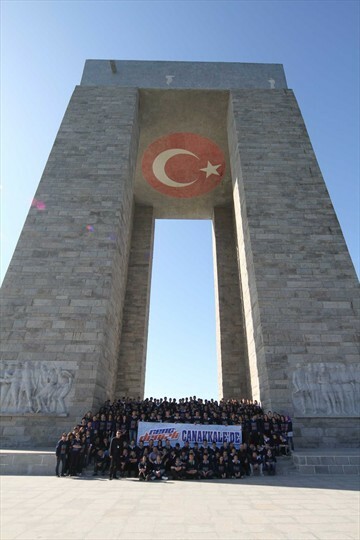 Çanakkale Tour will begin on 3rd of October, 2013. At the first visit to Çanakkale in the new academic year will participate 450 students from Nevzat Erten Anatolian High School, Nalan Kaynak Anatolian High School, Denizli Commercial High School, Cumhuriyet Anatolian High School, Yaşar Saniye Gemici Anatolian High School, Kayıhan 75th Year Multi-Program High School, Hasan Tekin Ada Anatolian High School and Anafartalar Anatolian High School. After a 5 hours journey, high school students will arrive to Çanakkale. 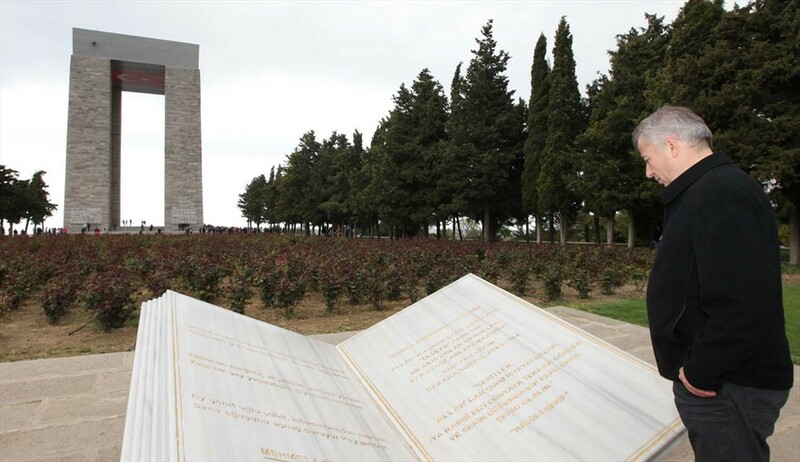 In the first day of the trip students will visit the Galibolu National Park, Kilitbahir, Namazgah Bastion, Sayit Corporal, Şahindere Martyrdom, Monument of the Martyrs, Ertuğrul Cove and Bastion, Sergeant Yahya Monument, Anzac Cove, 57th Regiment Memorial and Conk Bayırı. In the 2nd day of the trip, members of Young Denizli will visit the famous Trojan Horse Ancient City and Çimenlik Castle located in the center of the city. 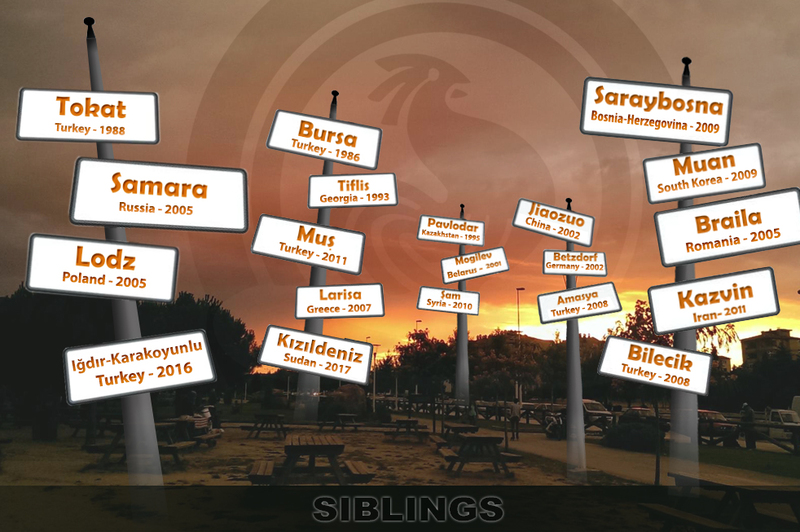 Young Denizli Project is the best social responsibility project in Turkey which offer to students the possibility to learn history live. Mayor of Denizli Municipality Osman Zolan saying that he wants young people to know and to understand better our history, ''Within Young Denizli Project we are bringing young people every year to visit Çanakkale. Young people, seeing places where their ancestors ended an era and began a new is grateful. We do not want our children to adopt the imaginary heroes seen on TV. We are carrying various activities in order our children to learn about the real heroes. 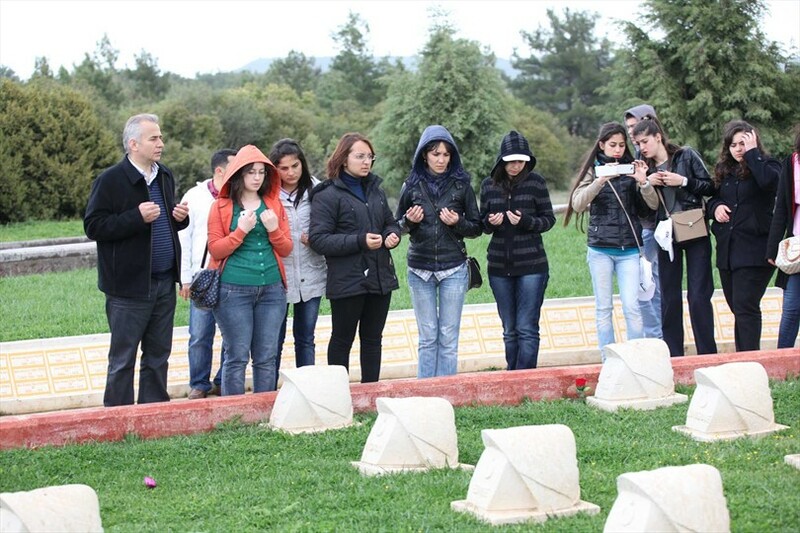 Young Denizli Project, is one of this activities, ''he said.